Dr. Sebi said mucus was the cause of every disease. Get rid of the mucus and live longer. So he put his mother on a long secluded fast to get rid of her mucus. After 57 days she passed her mucus. She had to take a long stick and pull it out of the toilet to prove it was gone. Dr. Sebi went on a 90 day fast and cured his diabetes, his sexual problems and more. He said he fasted until his urine ran clear. When his urine ran clear he drank the urine and went blind. Yes for 4 days he was totally blind. But eventually his sight returned better than it ever was in the past. The Dr. Sebi diet is an alkaline diet for vegans. We do not eat animal products or abuse animals or wear animal products either. Being vegan is much more than just giving up chicken. It is not a typical alkaline diet. You can read the full food list here The diet is alkaline electric foods. So we avoid hybrid foods. Most alkaline diets tell you to eat broccoli and cauliflower, but not on the Dr. Sebi diet. Those are hybrid foods. The Dr. Sebi diet consists of healthy foods with emphasis on vegetables, fruits, chickpeas, nuts and oils and herbal teas. There are also things you must do to be healthy like use glass or stainless steel cooking pans, avoid foils and aluminum products and never use a microwave. It is best if you can purchase organic or locally grown foods that are in season. Try to avoid fruits that have been frozen. An acidic body will cause disease and harm. Watch the famous video of Dr. Macial-Vega showing how gogi berries reversed an acidic body. He shows the before and after scenarios. You can read my article on the 3 day mucus diet also which will give you lots of information. These foods below will tell you have to eat healthier and help clear mucus from your body naturally. 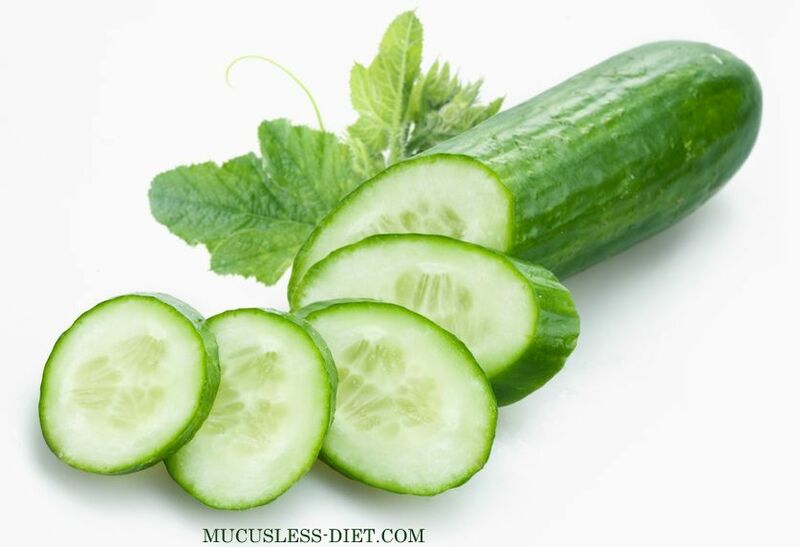 Cucumbers are on the Nutritional Guide and will help your remove mucus from your body. Cucumbers are always first on the cleansing and detox list due to their high water content and are always used in green smoothies. They are high in vitamin B vitamins and potassium. They help to re-hydrate your body naturally and are medium high in citruline which helps to filter the kidneys and liver. Cucumbers are an alkaline food which will reduce inflammation and help the digestive tract also. Ginger is an herb that all Sebians know well. One very popular tea we make is with Elderberry and ginger to remove the toxins. To remove mucus we suggest Elderberry, Ginger and Black Walnut Leaf. 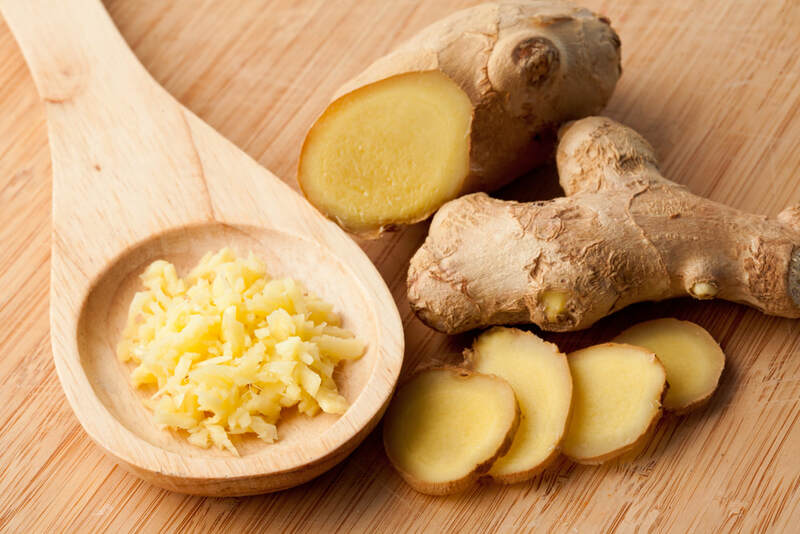 Ginger can help to break the mucus down fast due to the fact they have specific enzymatic benefits. It has tons of anti-inflammatory properties and can re-build the immune system effectively. You can make teas with ginger or simply add it to your cooking. An apple a day keeps the doctor away. How true this is. 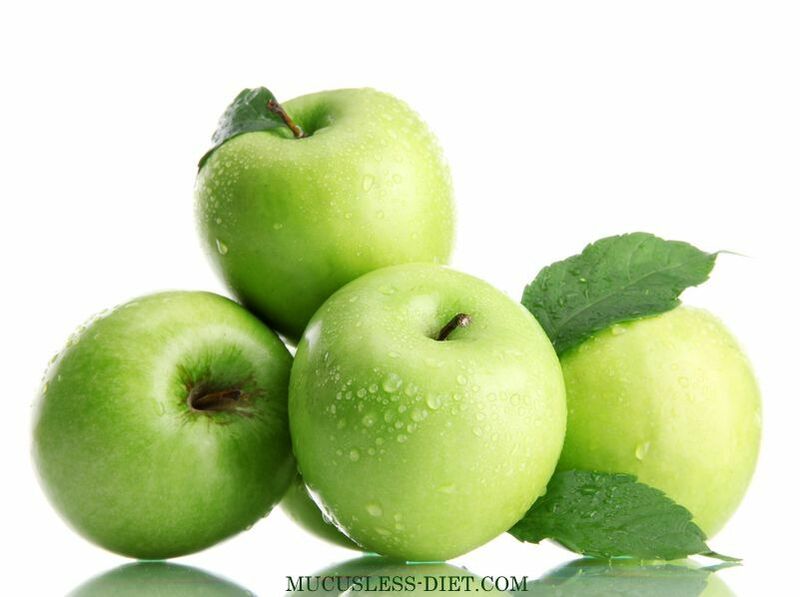 Apples contain vitamin C and fiber, which is known as pectin which helps them remove mucus from your body. They have so many benefits, such as helping to soften liver and gall bladder stones before doing liver cleanses. Drinking fresh or organic apple juice is both health and healing. Please remember to check on your fruits as now GMO apples are available in stores. Read on how to detect if you are buying a GMO apple or an organic and natural produce. Now who doesn't like berries. 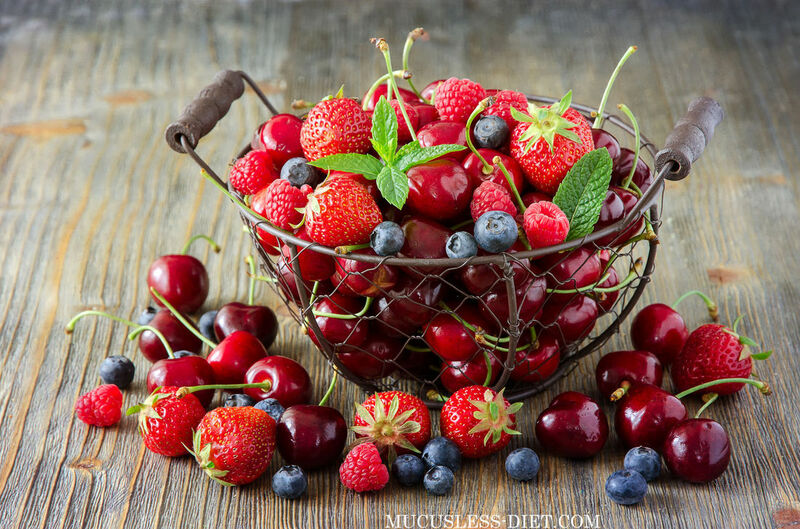 Berries are incredibly high in antioxidants and a wonderful source of vitamin C and potassium. They will help to cleanse your colon and improve your digestion. The fiber will help to break down the toxins which will in turn improve body functions, reduce inflammation and eliminate infections. They also protect from a number of diseases when used properly such as Alzheimer's, diabetes, macular degeneration and heart disease. Eating a cup of berries a day is suggested and all berries are on the Dr. Sebi Nutritional Guide. Greens are the most powerful superfood for your body with vitamins A,B, C E and potassium too. They can cleanse the body of mucus naturally, whether cooked or raw. and their fiber will nourish the good bacteria and the high chlorophyll content will support blood health and improve the immune systems. .
1. One cup of kale contains approximately 36 calories and 5 grams of fiber, and zero fat! 2. One cup of kale contains 1020% of the daily requirement of Vitamin K, wow. 4. Kale helps to improve circulation and reduce mucus . 5. By adding kale to your diet you will be improving the function of your kidney, liver and gall bladder. 6. Kale is high in iron; per calorie kale has more iron than beef! The following herbs are just some of the herbs approved by Dr. Sebi. I like the combo for cleansing to be Elderberry, Red Raspberry, Black Walnut Hull and burdock. Everyone has choices. 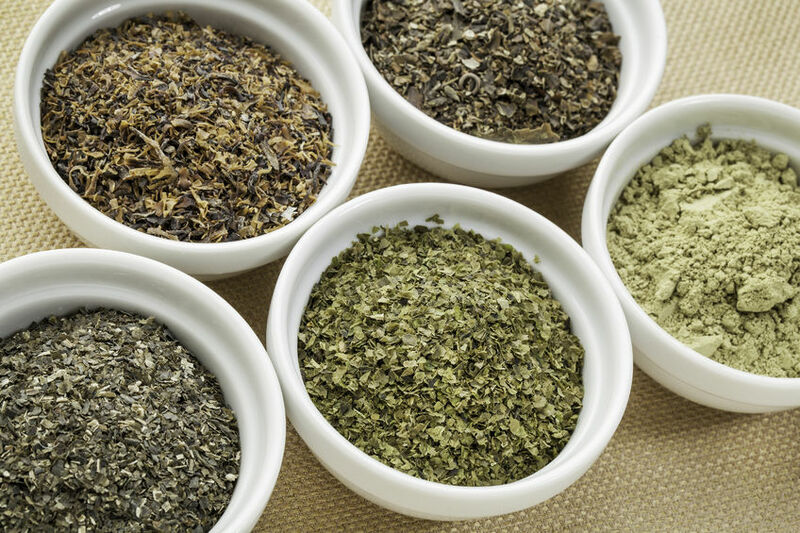 But here are some of the top suggested herbs by another website. 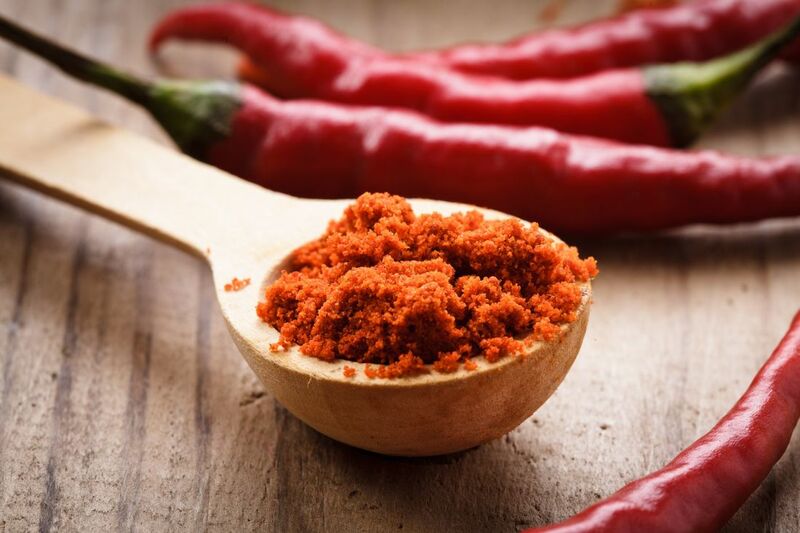 Cayenne and other hot peppers can directly affect the mucus in your body with the powerful capsaicin. The cayenne direct affects the lining of the tissues of the mucus membrane in the nose, sinus and stomach areas. It will help in digestion allowing the most nutrients to be absorbed naturally. Cayenne also can regulate blood sugars and help to increase body temperatures. I have cayenne regularly in my diet and it is what saved my life when I had multiple strokes. I added 1 teaspoon of cayenne to some hot water and drank. The cayenne opens up the veins and allowed me to recover and save my life. I never went to the hospital and saw a doctor until after the effects left me. You can read my story and Learn more here.